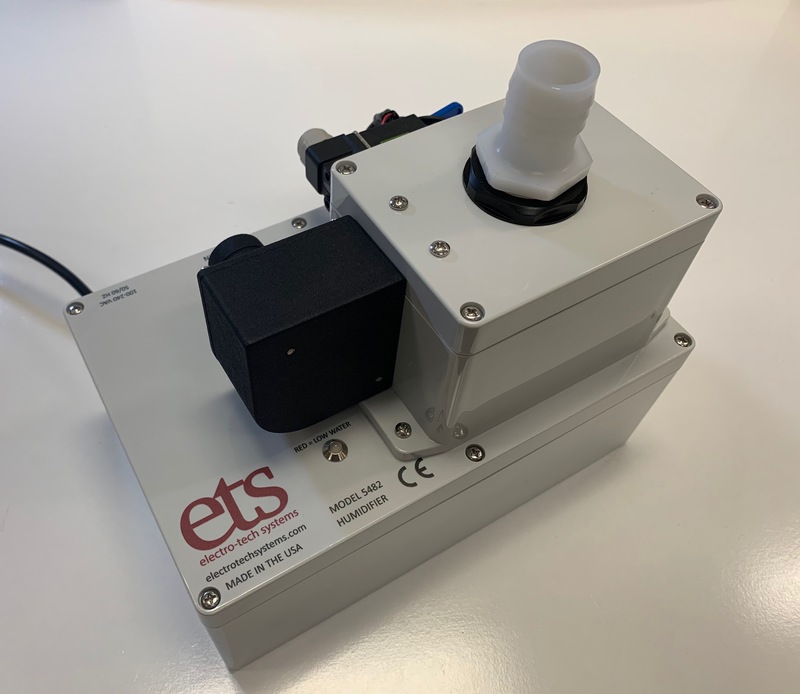 Custom Chambers and Glove Boxes - Electro-Tech Systems, Inc.
ETS can help you build a custom humidity chamber, dry box, desiccator cabinet or any other variety of temperature and humidity controlled environmental chamber. 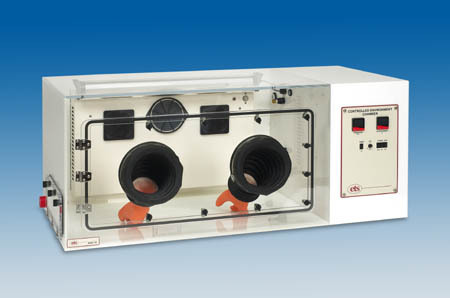 High quality acrylic enclosures built to customer specifications up to 125 cu. ft. (3540 l). 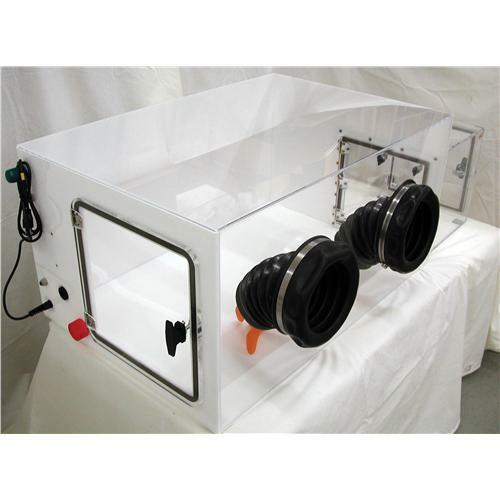 Configure for any contained environment such as uncontrolled SEALED WORKING CHAMBER, CONTAMINATION CONTROL ENCLOSURE, MIXING CHAMBER or CONTROLLED HUMIDITY and/or TEMPERATURE ENVIRONMENT. 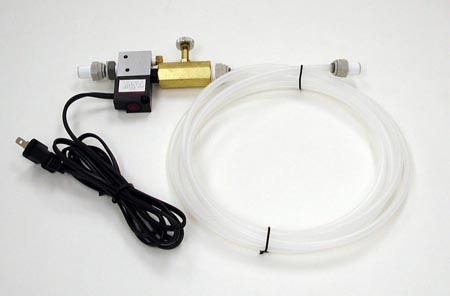 Use for storage, conditioning, assembly, testing etc of raw material or product in electronic, electrostatic, biomedical, pharmaceutical, military, R&D plus other applications. Please see the Custom Chamber Specification Sheet for additional information.